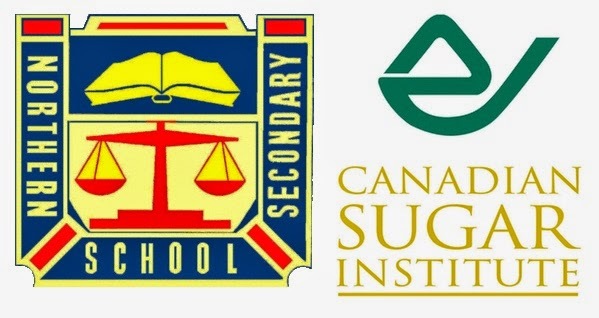 Weighty Matters: Toronto High School and Canadian Sugar Institute Partner to Promote Sugar?! Toronto High School and Canadian Sugar Institute Partner to Promote Sugar?! On Monday, November 10, our guests will be presenters from the Canadian Sugar Institute. We will be selling a new banana loaf this week to promote healthy, sugary treats." Would love to have been a fly on the wall when this initiative was being discussed.